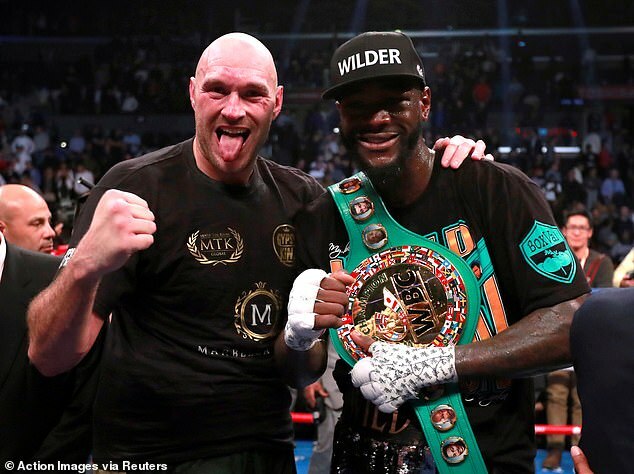 Deontay Wilder is telling everyone who cares to listen on both sides of the Atlantic that his rematch with Tyson Fury is happening in Las Vegas this spring. Fury, having said that his heart is set on avenging what he considers the robbery of a draw which stopped him taking the American’s WBC world heavyweight title, admits to exchanging emails with Anthony Joshua‘s promoter Eddie Hearn. But Fury claims also that he has yet to receive any financial proposition for him to challenge for Joshua’s WBA, IBF, WBO and IBO belts on that vacant date of April 13 at Wembley Stadium. 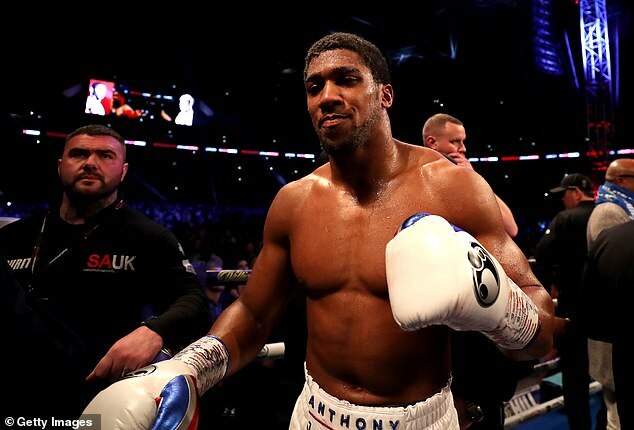 Joshua keeps insisting that what he really, really wants is to become the first undisputed world heavyweight champion since Lennox Lewis by beating Wilder at Wembley. But he seems to be edging closer to an American debut against Jarrell ‘Big Baby’ Miller in New York in June. Dillian Whyte pops in and out of the picture like a pawn who would love a second nibble at Joshua, the big fish, although one who resents being offered peanuts. But some bookmakers make him the favourite to be the one who turns up in the opposite corner at Wembley on the night. Instead of ducking and diving for the best bargaining position, it is high time these giants of the ring set about jostling for the crown of world’s best heavyweight inside not outside the ropes. This is fast becoming sport’s Brexit, with the public just as fed up with the boxers as with the politicians. At least Fury has kept his sense of humour by repeatedly saying that his personal Irish back-stop will be to fight once a month in Africa, Asia, the Middle East and anywhere else in the world the fancy takes him. Once a traveller, always a traveller. 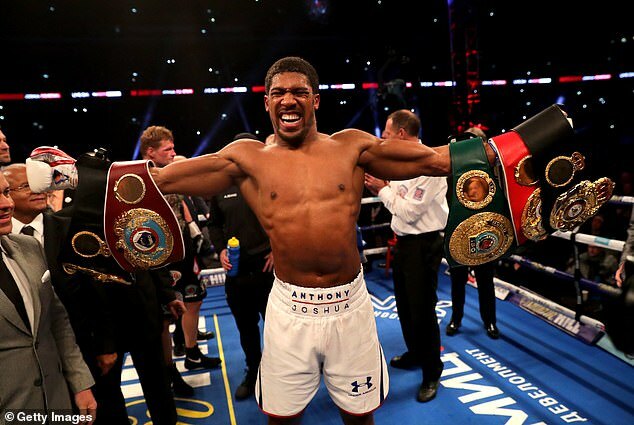 The odds are that they will do it again, given they both believe they have been given the runaround by Team Joshua and that there is a fortune to be made from pay-per-view TV in the US. That would have every chance of being another epic clash of styles – puncher Wilder vs boxer Fury. If so Joshua would have no option but to come to terms with the winner later this year, or jeopardise his credibility with the wider public. And however they sort themselves, these three need to fight each other. The mega-millions are all well and good – and while risking their lives much-deserved – but they owe a duty to their sport as well as themselves. To be the best, you have to fight the best. 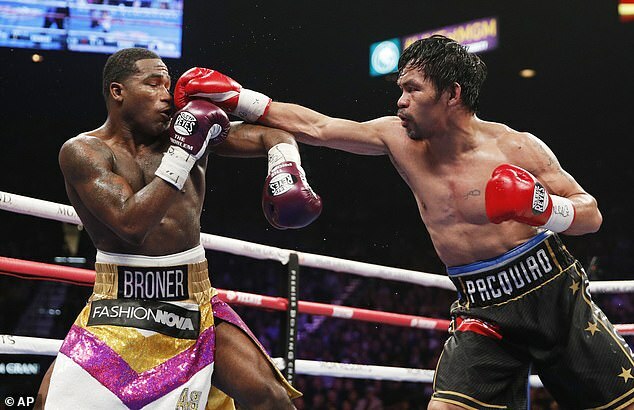 Adrien Broner was not the only one in denial after he had his ears boxed off by Manny Pacquiao in Las Vegas on Saturday night. Leonard Ellerbe, chief executive of Mayweather Promotions, insisted that his boss has no interest in coming out of retirement one more time for a rematch against the PacMan. Floyd Jr, who was at ringside as his protege Broner ludicrously claimed he had won after being massively out-pointed, kept quiet. We seem to remember being here before. Ellerbe initially denied that Mayweather was considering the first, $600m fight against Pacquiao. Then he doubted that his man would take on UFC star Conor McGregor at boxing. So do not give up hope of Mayweather-Pacquiao II this September. Mr Money’s silence tends to be golden. 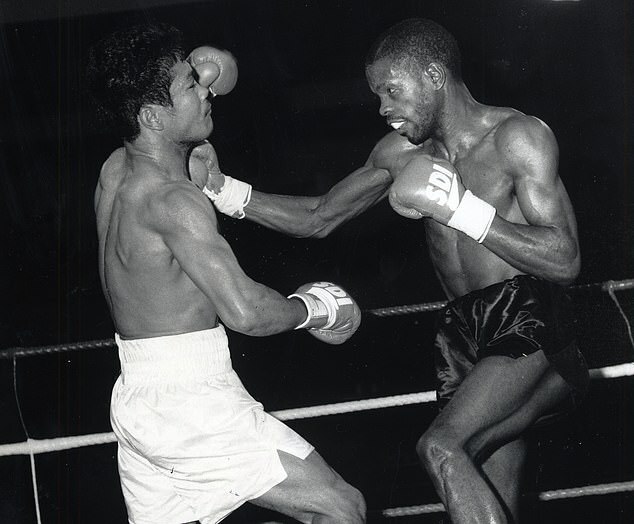 Duke McKenzie had a stellar career as a three-weight world champion and for some years thereafter as a boxing analyst on TV and radio. As such, he is a much-loved figure. Although not so much by the redevelopers of the site in south London where he has continued to win hearts and minds at his gym. Victory Place is the appropriately-named base in Upper Norwood where McKenzie, now 55, mingles upcoming boxers and veteran joggers with his pastoral work on behalf of the mental health charity MIND. Now the place is close to defeat. A more community-conscious enterprise would be hard to imagine, yet it is about to disappear under the shops, hotel and luxury apartments planned by St Aidans Developments. As it stands McKenzie will have to close the doors of his once derelict warehouse this month, despite protestations of vested interest affecting chaotic council planning meetings. Locals are up in arms, while McKenzie is desperately searching for alternative premises.